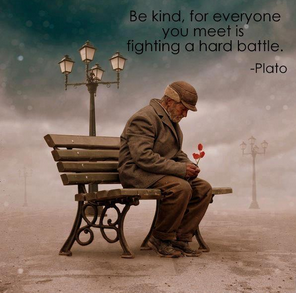 This entry was posted in Today's Quote and tagged kindness, struggle. Bookmark the permalink. I love this quote. Thank you for sharing. I love it, too. You’re welcome.